Brand NEW energy-efficient home ready March 2019! 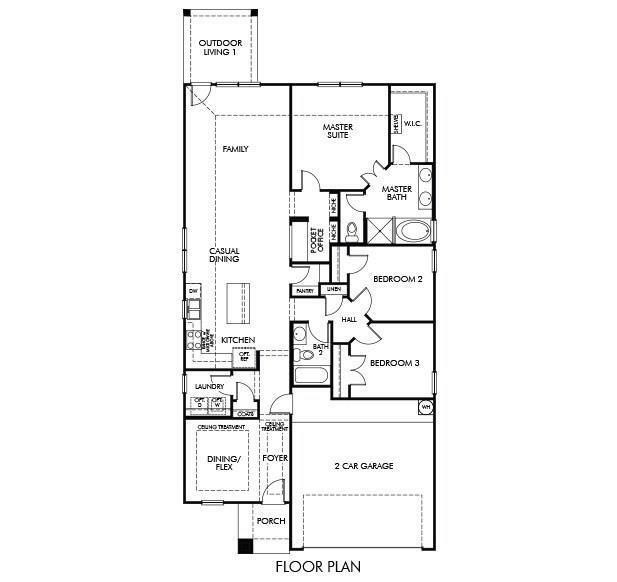 The Belton is an entertainer's dream home. The common area is equipped with an oversize family room which sits right next to the kitchen and dining room. Huge island provides plenty of space for people to gather in the around. Upgraded granite in the kitchen and quartz will be in the bathrooms. Oversized lot that is fully sodded. 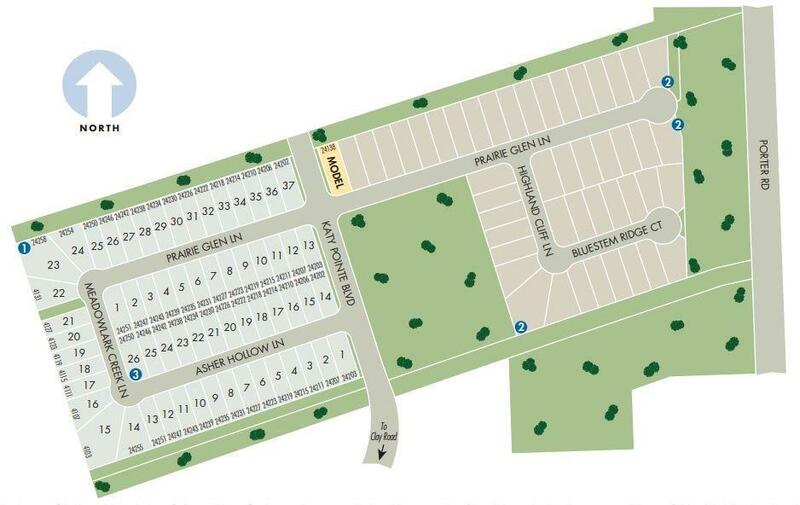 Walking distance to to the recreation area. 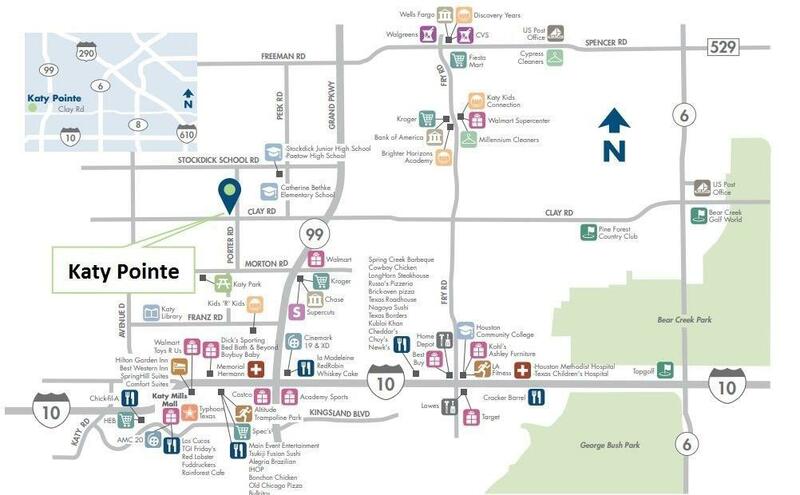 Katy Pointe offers easy access to the Grand Parkway, Katy Freeway, and a convenient commute to major employers. Just half an hour from metro-Houston, just off of I-10 with nearby shopping, dining, and entertainment. 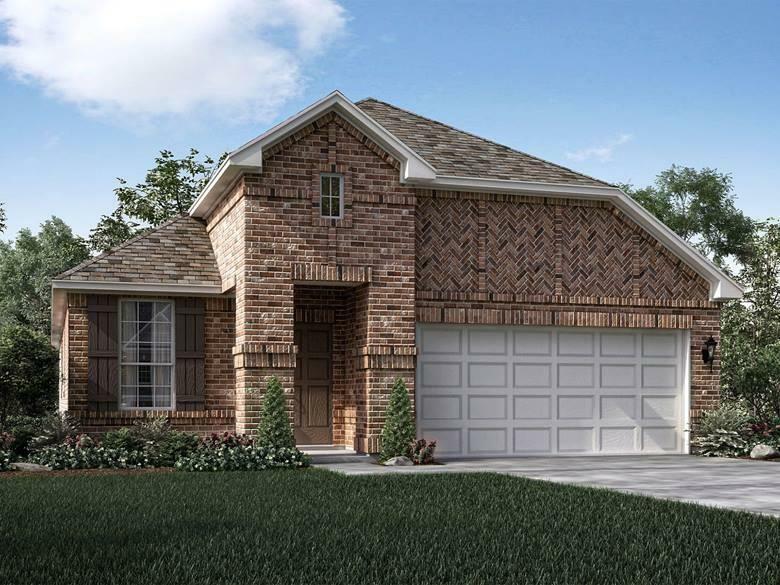 Schools in the sought-after Katy ISD, and close to the areas golf courses. Known for their energy-efficient features, our homes help you live a healthier and quieter lifestyle while saving thousands of dollars on utility bills.